New Laser-Cut collar designed for a more comfortable ‘soft-seal’ fit around the neck. Speed: The aqua dynamic 'SCS' Nanocoating applied to the neoprene creates almostzero drag through the water. A drag coefficient of just 0.021 compared with 4.0 for regular neoprene wetsuits.The SCS coating also prevents the suit from absorbing water, therefore avoiding excess weight in the wetsuit. Flexibility: A massive 480-580% in elongation, compared with human skin (under arm) which is just 60-70%.Superior flexibility and comfort with an expansion of 7x conventional wetsuit materials. A combination of purple and rose gold detailing create a flattering and stylish design. 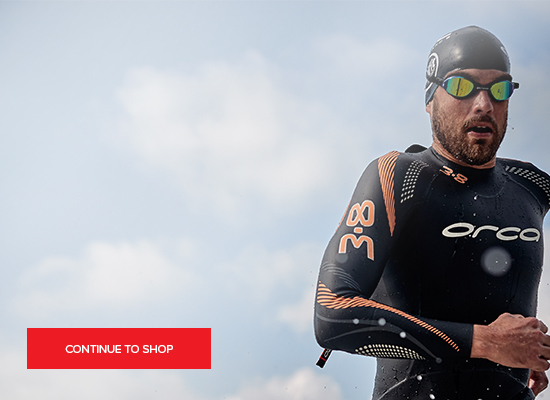 As one of the most trusted triathlon brands, and the manufacturer of My Triathlon’s best selling wetsuit of all time, Zone3 creates wetsuits that aim to maximise your swimming experience. A well-established British company, Zone3 is a brand whose wetsuits are designed by athletes for athletes. The Aspire is manufactured with speed and performance in mind – helping you to hit those new PBs. Whilst the provided Zone3 sizing chart is relatively accurate, if you have any questions about finding your perfectly fitting suit, please ring us on 0207 183 7245, or contact us via WebChat, for friendly, expert advice.